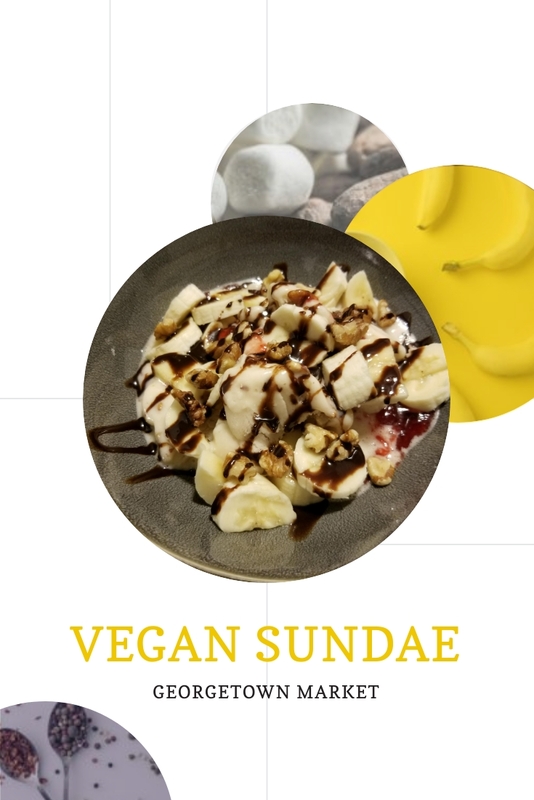 Just because you can’t (or choose) not to have dairy, doesn’t mean you have to give up delicious desserts like ice cream sundaes! You can easily make simple substitutions to still enjoy the desserts you love! This vegan sundae is simple to make and your whole family will love it, no matter what their dietary needs are! Get two small to medium saucepans out on the stove, ready to make your sauces. Dice strawberries into extremely fine pieces. In one saucepan combine strawberries, sugar, lemon juice, vanilla and bring it to a boil. Lower heat to a gentle simmer, stirring occasionally, for 15 minutes. While strawberry sauce is thickening, add dairy-free milk to the other saucepan. Bring the milk to a rolling simmer, add chocolate chips and remove from the heat. Continue to stir in chocolate chips until they are melted and well incorporated. Once strawberries have thickened and reduced in volume by about 1/3, use an immersion blender to liquefy the remaining strawberry pieces. Scoop your ice cream into your bowl, drizzle chocolate and strawberry syrups over the top of the ice cream. Finish off with bananas, walnuts, or your choice of toppings and enjoy! Fast, Effective Immune DefenseIndy Holiday Fun!